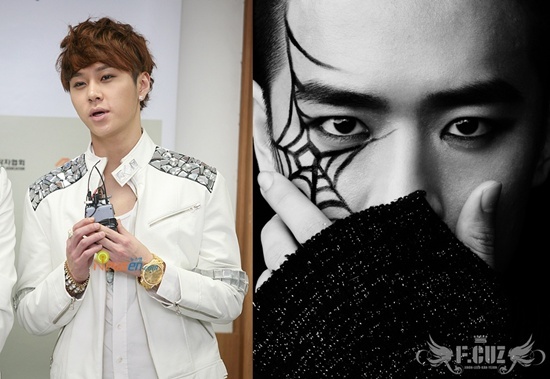 It has been known that F.cuz member Jinon and BEAST JunHyung are close friends. The 2 of them have attended the same high school AhnYang Arts High, and have been close friends since they were in high school. F.cuz is set to have their debut stage with the song ‘Jiggy’ on KBS Music Bank on 8th January. While BEAST will be performing their followup hit song ‘Mystery’ on Music Bank too. Newcomer boyband ZE:A reveals the MV to their debut title song ‘Mazeltov’ off their first minialbum ‘Nativity’ on 7th January! 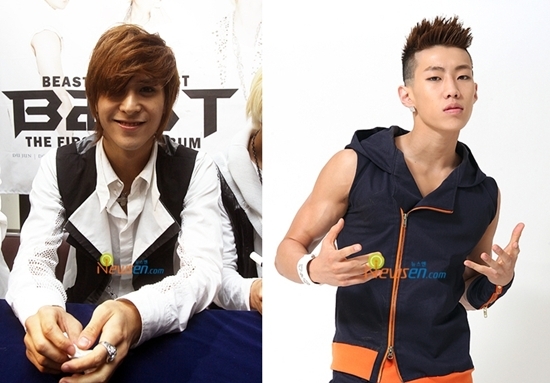 They will join the ‘rival’ with the other rookie boybands like BEAST, MBLAQ and F.Cuz in the Kpop world. Father of BEAST maknae Dongwoon recently spoke out about about his son becoming an idol as well as Jaebum’s incident with netizens that occurred four months ago. Dongwoon’s father, Son Illak, who is a professor of international manners for hotel adminstration at Cheongju University, recently wrote an article in A House Full of Happiness magazine regarding Jaebum’s situation and giving his son some advice. In his article, titled “Tolerance of 2PM’s Jaebum“, he writes in a letter style giving words of encouragement to his son as well as his own views about Jaebum’s incident.